A new study reveals how aid communication is perceived in African countries. 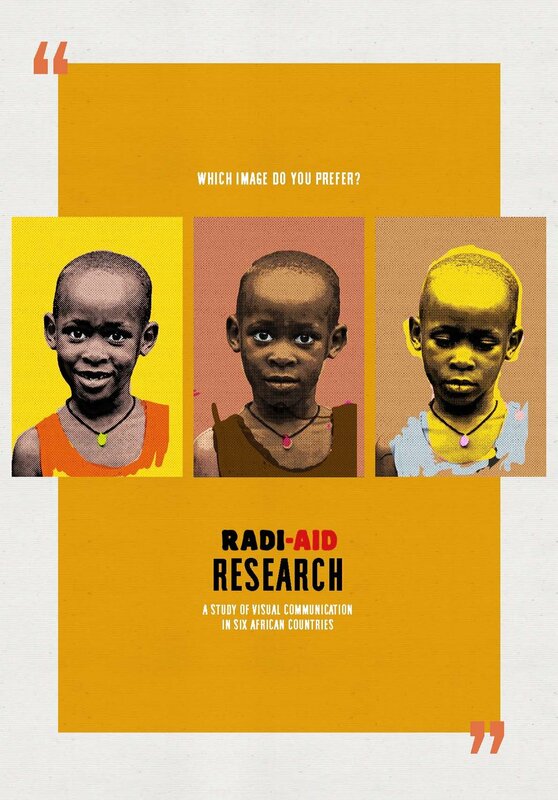 ﻿In the Radi-Aid Research study, participants in six Sub-Saharan African countries spoke about their perceptions of aid campaigns and other visual communications from international NGOs (INGOs) and development organisations. There is a need for aid communication to show more diversity in terms of age and race. Respondents acknowledge that aid communication is complex, with no single solution. It is important that respect and dignity is preserved in the portrayal of people in aid communication. The majority of respondents thought the images in adverts offer an accurate representation of the situation in Africa. The frequent portrayal of Africa as a continent in need prompted sadness among the respondents in the study, which was carried out in collaboration with the University of East Anglia (UEA) in the UK. Such campaigns often depict black children in need, and several of the respondents wished that these stories could be complemented by showing children of other colors or backgrounds, or black doctors, professors or aid workers. They would like to see portrayals of people with agency in their own situations and results of their accomplishments. “Why not try to create a sense of hope or provide inspiration to the viewer, instead of primarily provoking feelings of despair? The participants in this study are quite adamant about their wish for more diverse portrayals of their continent”, says Beathe Øgård, president of The Norwegian Students’ and Academics’ International Assistance Fund (SAIH).